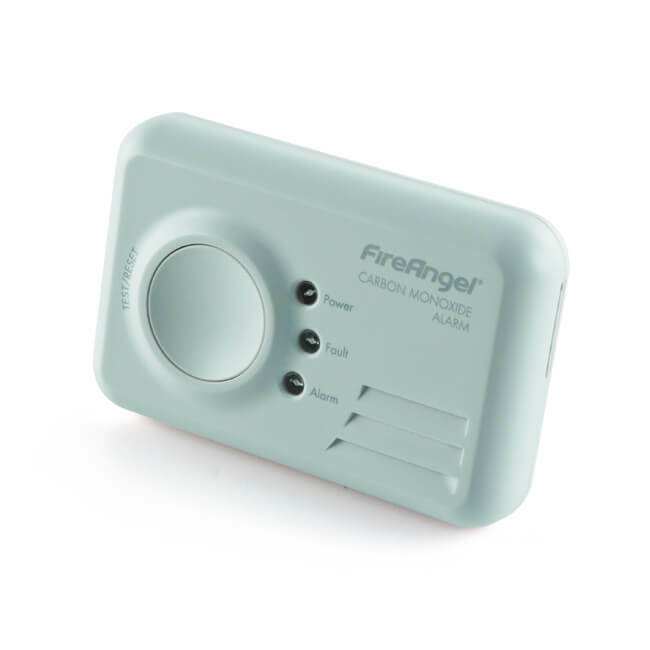 The FireAngel® CO-9X carbon monoxide battery operated alarm with a test/retest facility and extended sensor life. Powered by a non-removable lithium pack, with a 7 year life in normal operating conditions. 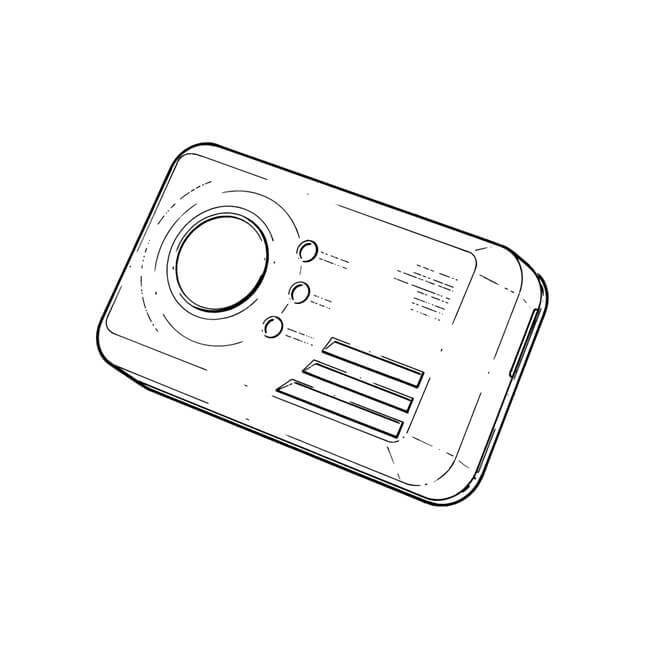 Conforms to BS EN 50291:2001, kitemarked. H 72 x W 112 x D 35 mm.